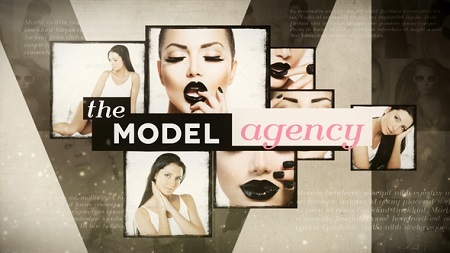 Model Agency Opener – is an expensive photo-video gallery, which is very easy to adjust or change anything. 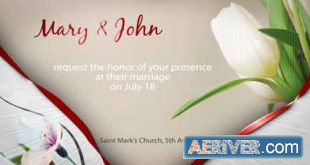 The project has a very comfortable modular structure. You can easily remove unwanted segments. Such a project is well suited to represent your model agency. Also suitable for any other occasion for presentations of photographer, photo slideshow, women opener, friends, vintage, grunge, party, fashion, special event or etc. Just add your images or videos and edit text and it’s ready for render. The full video-manual included, that even the beginner will easy understand how to tune this project. I hope you enjoy this project and you will find in it a lot of useful.